CanadaVet.com Blog: Are You a Responsible Dog Owner? 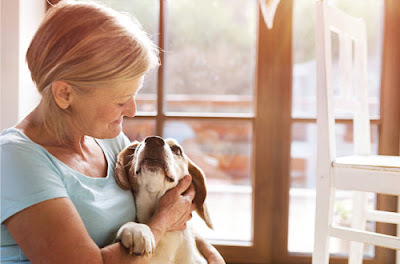 There is much more to being a responsible dog owner than just adoring your dog. 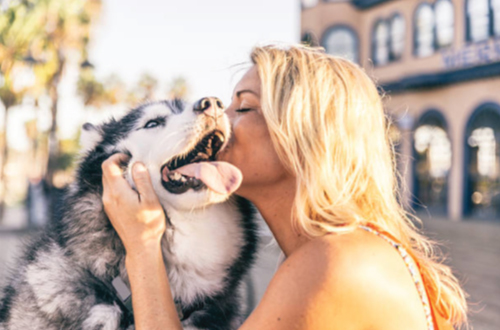 Yes, adoring your dog is obviously important, however there is much more to owning a dog than you may think. Being a dog owner is a very serious commitment that involves several vital duties. It is crucial that you pledge to be a responsible pet owner before adopting a dog for you and your pup’s sake. 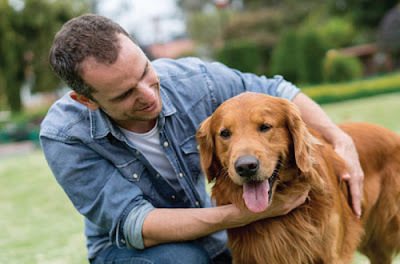 In addition to meeting your dog’s basic needs, the following are some of the most important rules of conscientious dog ownership. Once you get a dog, it’s not just like getting a car loan. If your dog plays up, you can’t just go trade them in. Getting a dog is almost comparable to having a new baby. You are 100% responsible for them for the next 15+ years and if anything happens to your dog, it is your duty to help them. It is very unfair and cruel to a dog if you decide one year in that you don’t want him or her anymore. Therefore, you must be in it for the long haul from the start. Bonding isn’t something you can do once and assume that it is complete. The bond with your dog is built during the first few weeks to months of ownership. And in order to maintain this bond with your dog, it is a lifelong process. Similar to any relationship, there needs to be continuous interaction between both beings to keep a healthy bond. Therefore, you must ensure you have quality bonding time with your dog frequently. 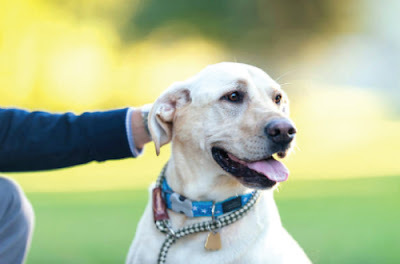 At all times your dog should wear a collar with identification including their name and your contact details such as your address and/or phone number. It is also very important that you register your dog with the council and attach a registration tag to their collar. Having proper identification on your dog can help you to easily be reunited with your dog if they become lost rather than letting them go to a homeless shelter. If your dog is not identifiable, there is a possibility that you will never see them again. 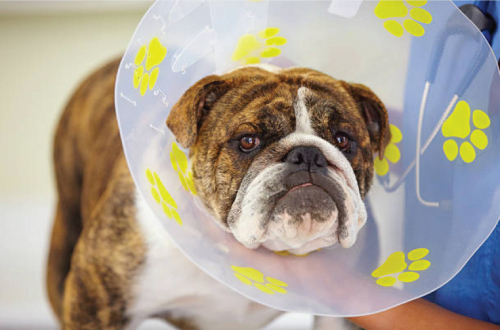 To be even more safe, consider micro-chipping your dog. Unfortunately, millions of pets are euthanized annually due to pet overpopulation. You may be contributing to this problem if you do not get your dog spayed. In many cases when dogs are not spayed they will mate with other dogs and unwanted breeding can occur. In addition to this, breeding dogs that are not suitable for it or that are not breed properly can be very dangerous and is illegal if you are not a registered breeder. It is very dangerous for dogs with health problems and/or unknown genetic histories to breed. You can help saves lives by getting your pets sterilized - so take this seriously! If, however your dog is suitable for breeding, you must take on the role of a responsible breeder and take the appropriate path to become a registered breeder. 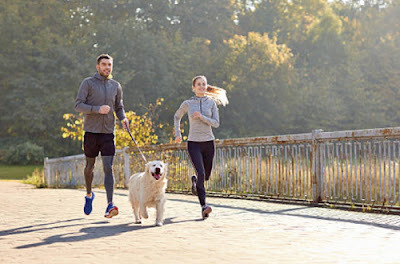 It is very important to keep your dog healthy, just like you should keep yourself healthy. Ensure you always provide your dog with the appropriate food and portion sizes as well as plenty of fresh water. Your dog should have a place of comfort and shelter and be exercised regularly in order to satisfy their physical and mental well-being. It can sometimes be very hard to interpret if your dog is sick or in pain due to them not being able to properly communicate with you. Therefore, it is essential that you take regular visits to your veterinarian as they will be able to help you prevent your dog from health problems and/or detect minor issues before they become severe. Canine etiquette does not only benefit you and your dog, but others too. A well-behaved and properly socialised dog is less likely to upset and/or annoy other pets and people. It makes life a lot easier for you and your dog if they are well trained as dogs with bad behaviour can often create unwanted situations or incidents. It is most safe for everyone if your dog is properly trained as you can command them to follow the best behaviour in any given situation. Such as calling them back if they run far way on the beach or making them sit and wait when a new guest arrives in your home. 1. When outdoors, keep your dog on a leash or within a fenced yard. 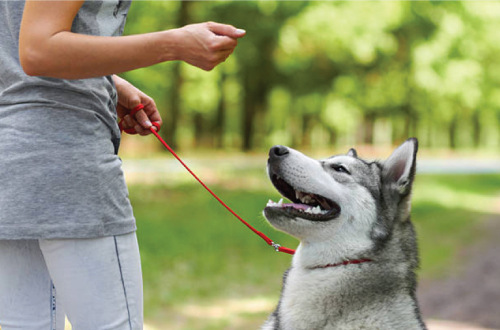 If you are in an outdoor area where it is safe and legal to let your dog off the leash, you should ensure that you are supervising them at all times. Never let your dog roam the neighbourhood or get out of your sight. 2. Do not leave your dog outdoors if it has excessive barking behaviours. Excessive barking is not only unfair to your dog, it is annoying and disrespectful to neighbours. 3. Pick up after your dog. No one (including yourself) wants to smell or accidentally step on a “gift” your dog left behind during your afternoon walk. Please pick up after your dog and dispose of it properly. For convenience, attach a small bag dispenser to your dog’s leash.